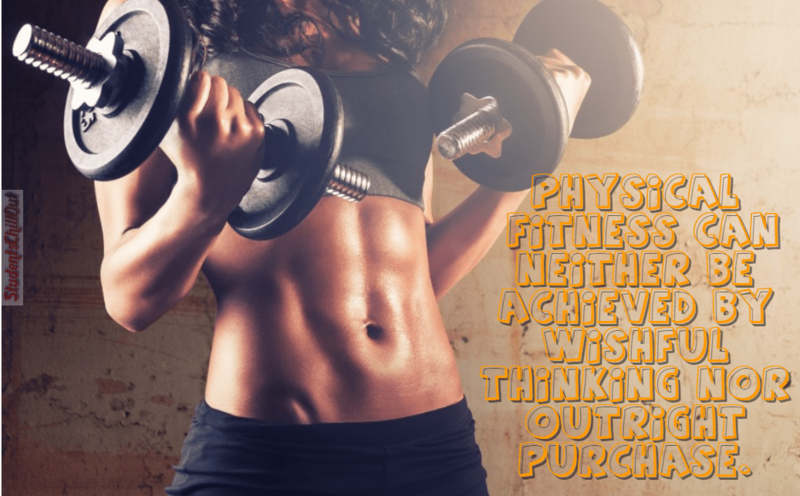 Best Motivational Fitness Quotes to push every aspect of Your Workout. Reading is to the mind. 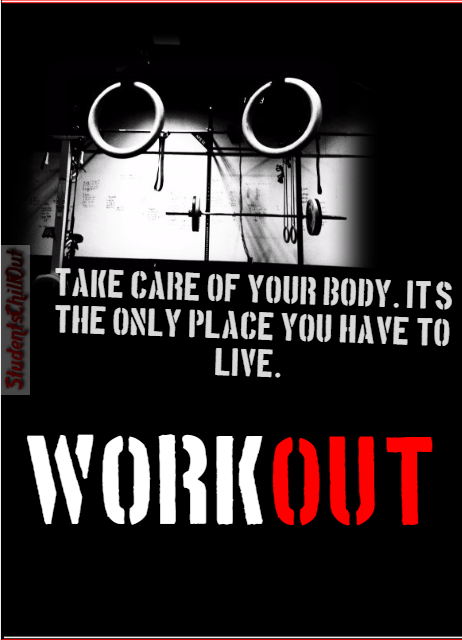 Exercise is to the body. Go harder and harder on each extra step you take. No Pain No Gain, Just go get your body trained. wishful thinking nor outright purchase. Don’t just wish for it. as hard as you hate. 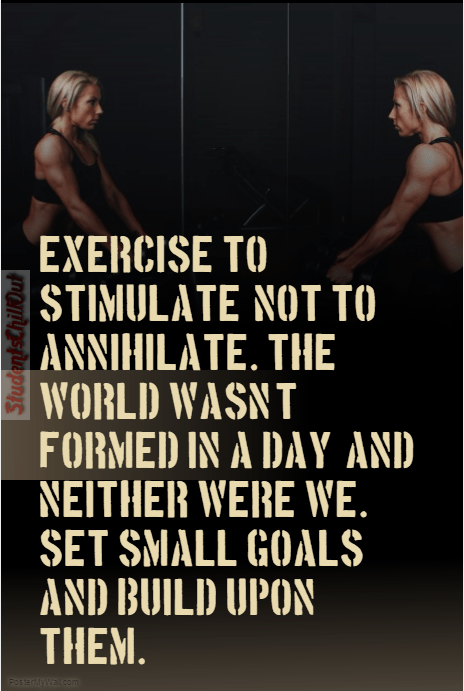 Set small Goals and keep building them up and up.